FIRE's core strength is its knowledge of law. At FIRE our specialised team of experts and volunteers supports any person or entity with legal counselling and redressal. We work with other partner NGOs and caregivers to report incidents of crime, including cybercrimes and assist the aggrieved party in reporting any criminal offences to investigation agencies/ forums. We also guide and advise the victims about their legal redressal rights and educate them about the legal process and related requirements. We advise law enforcement agencies on specific offences made out in a given factual scenario so that the relevant sections are noted at the time of registration of FIR and the process to seek electronic evidence during investigation. FIRE has inhouse team of lawyers qualified to deliver legal advice and counselling support. FIRE works with government organisations such as the NCPCR, National Commission for Women or the National Legal service authority and various state legal service authorities to facilitate victims access to justice through legal aid. We partner with other NGOs and helplines to offer legal support & counselling to victims. We also organise internet deaddiction sessions advised by psychologists and qualified experts. 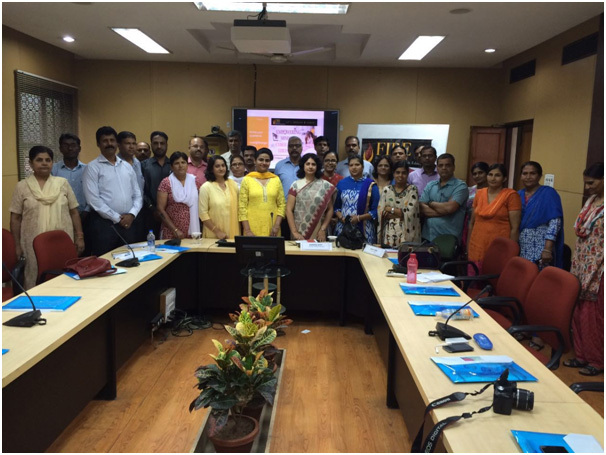 For investigators of POCSO offences, and child abuse cases, FIRE imparted trainings to inspectors from across India at Central Bureau of Investigations, and in Bureau of Police Research & Trainings. FIRE Conducted specialised legal assistance training to women inspectors investigating child abuse cases at CBI Academy. 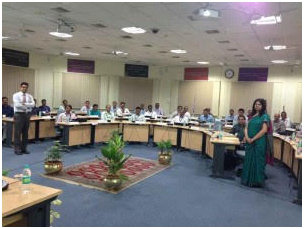 FIRE conducted legal support Workshop on Law of Digital Evidence, for 100+ officers of National Investigation Authority, 24 Sep 2015. 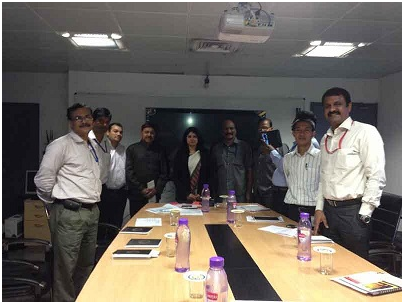 Training of sub inspectors to Addl superintendent of police of NIA was imparted on Appreciation of Digital Evidence, at National Investigation Authority, 17July 2015.